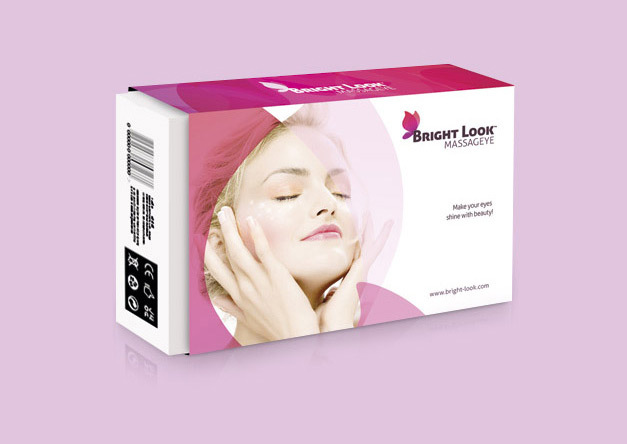 Rejuvenate your eyes in just 3 minutes. 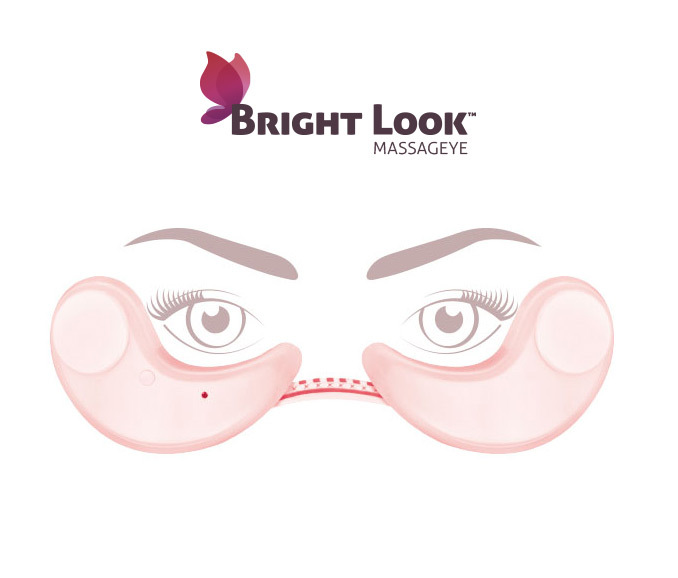 The Fantaseye eye contour massager stimulates using microcurrents, which accelerates cell metabolism and visibly reduces eye bags and circles. 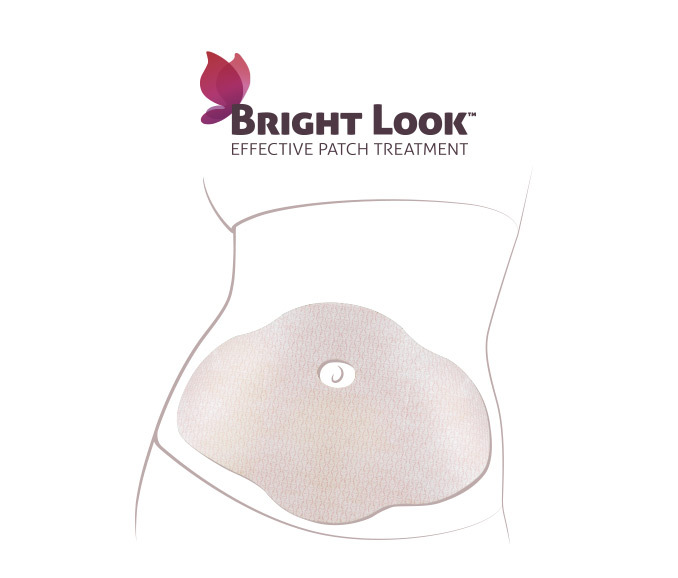 Smooth and tone your abdomen with the revolutionary Bright Look – Effective Patch Treatment ™. This unisex patch based on herbal extracts will help you to reduce the excess of fat on the abdomen in a convenient and safe manner. Thanks to its large size, you’ll be able to cover all of the abdomen. 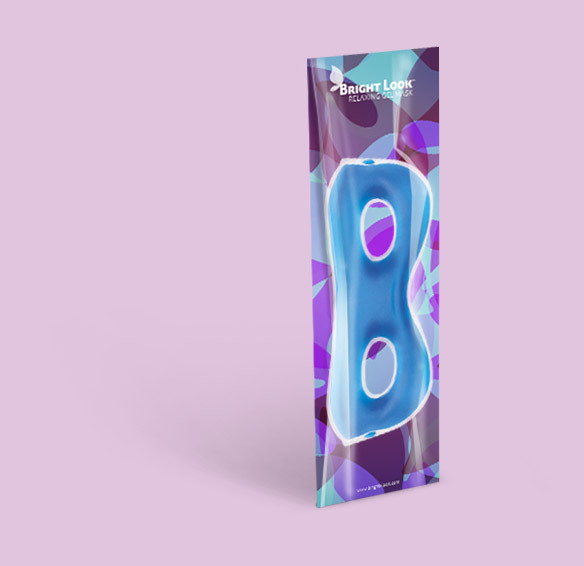 Feel a soothing vibrating massage on your breasts with the electrical breast enhancer. The vibration via electrodes will stimulate the breast muscles, speed up cellular renovation and activate blood circulation. You will achieve less sagging in the breasts and an increase in the muscle mass around the mammary glands. Includes: 1 charger with internal battery and 1 remote to control the intensity of the vibrating massage. 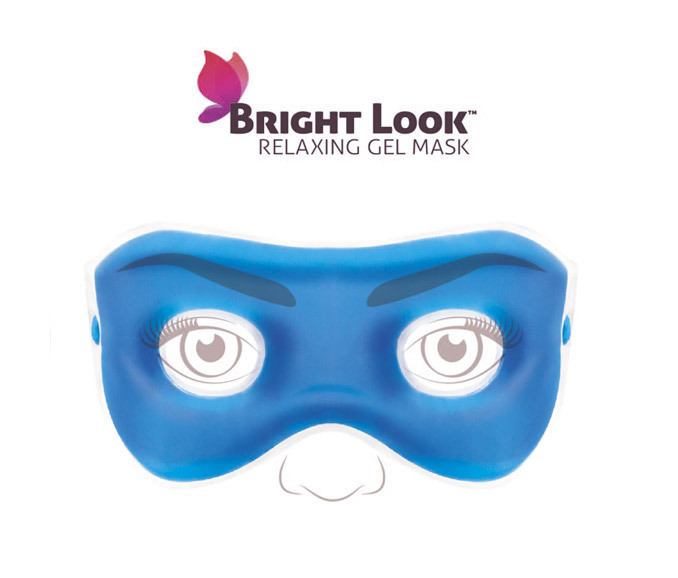 Rest your eyes with the Bright Look™ gel mask. Use it cold to reduce the look of tiredness and puffy eyes. Apply it hot to activate blood circulation and to reduce pain. Non-toxic gel.